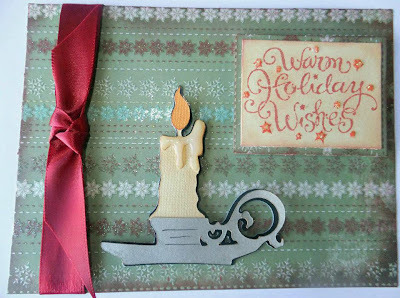 Happy Wednesday and welcome to challenge day at Cooking With Cricut. In honor of the First Sunday in Advent (November 27), Melin challenged the Design Team to use candles, wreaths and/or pine cones in our projects this week. 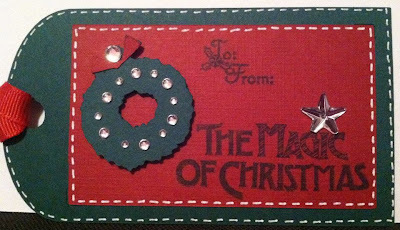 All three of these things are found in an Advent Wreath! The Advent wreath is a circular garland of evergreen branches representing eternity. 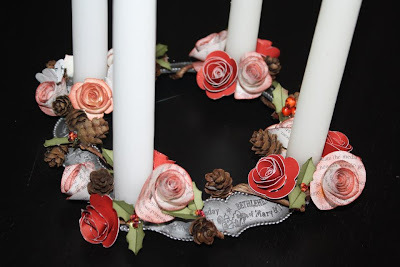 On that wreath, five candles are typically arranged. During the season of Advent one candle on the wreath is lit each Sunday as a part of the Advent services. Each candle represents an aspect of the spiritual preparation for the coming of the Lord, Jesus Christ. Set on the branches of the wreath are four candles: three purple candles and one pink candle. 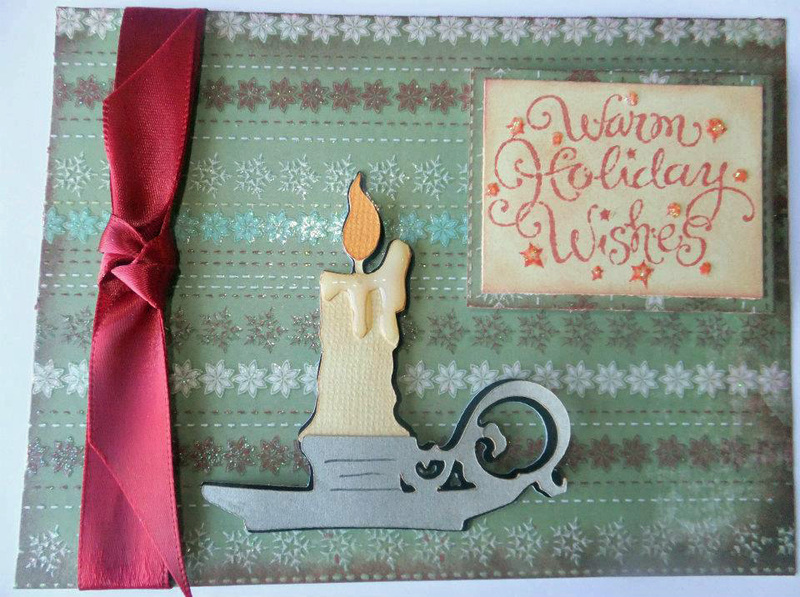 In the center of the wreath sits a white candle. As a whole, these candles represent the coming of the light of Christ into the world. On Christmas Eve the white center candle is traditionally lit. This candle is called the "Christ Candle" and represents the life of Christ that has come into the world. Celebrating with an Advent wreath during the weeks prior to Christmas is a great way for Christian families to keep Christ at the center of Christmas, and for parents to teach their children the true meaning of Christmas. Elizabeth used the Art Philosophy cartridge to create this gorgeous wreath. 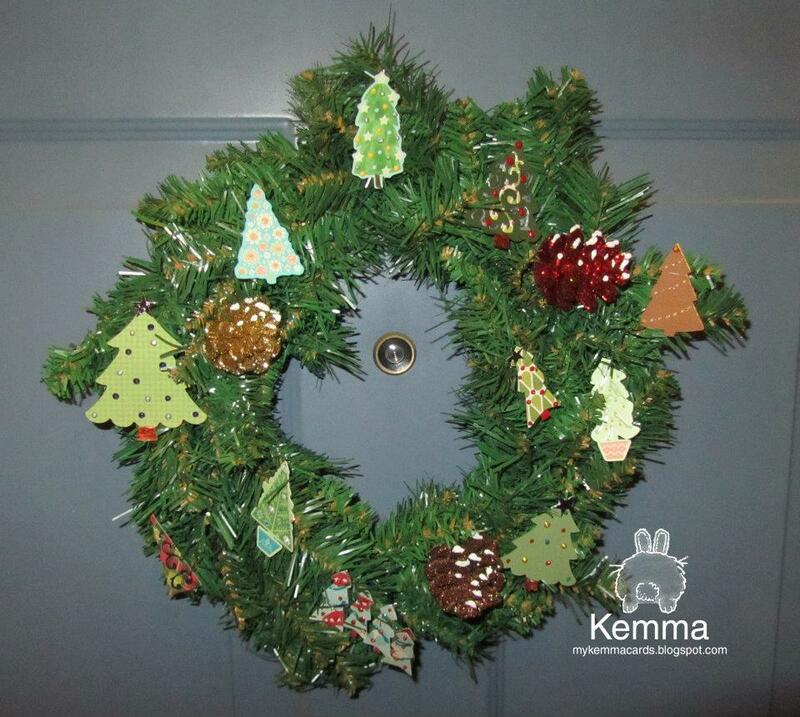 Christmas tree wreath. Make sure you check out her blog for the specifics. Jenny used the Christmas Solutions cartridge for this joyful card. Make sure you head over to her blog and leave her a comment! 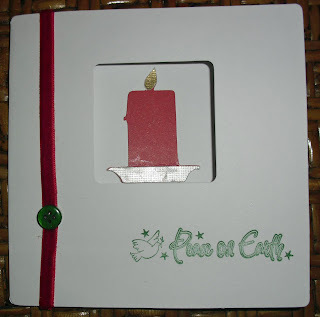 her lovely card. Check out her blog for all the details! 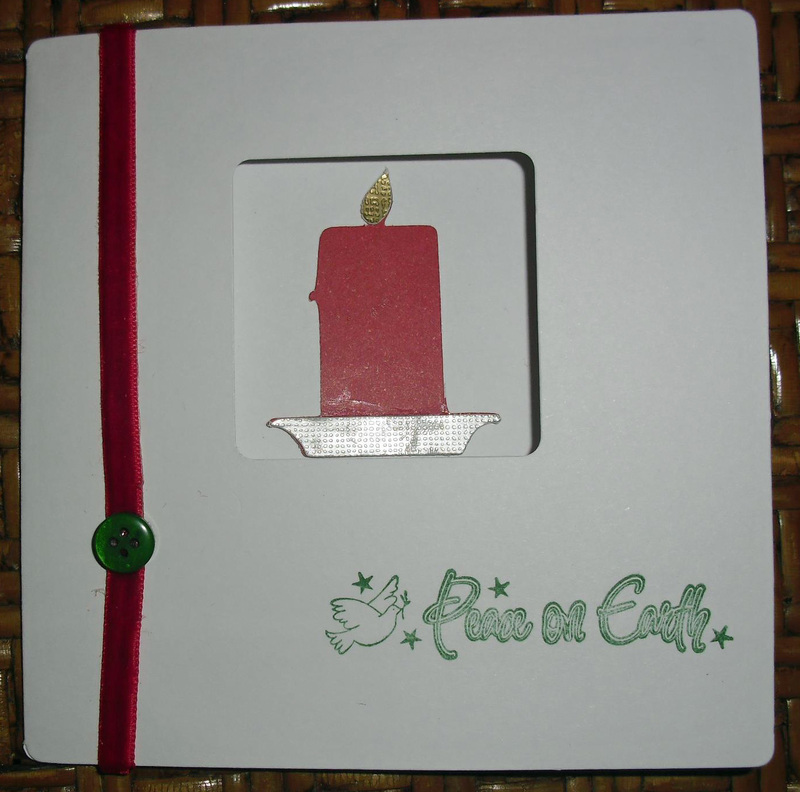 cute tea light package. Make sure you head over to her blog for all the specifics. 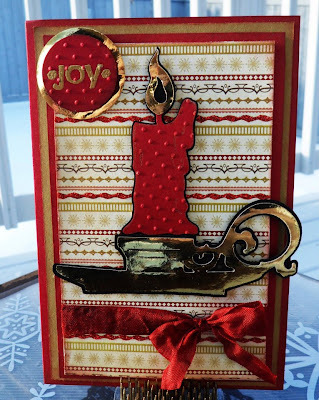 Debbie used the Jolly Holidays cartridge to create this super cute tag! 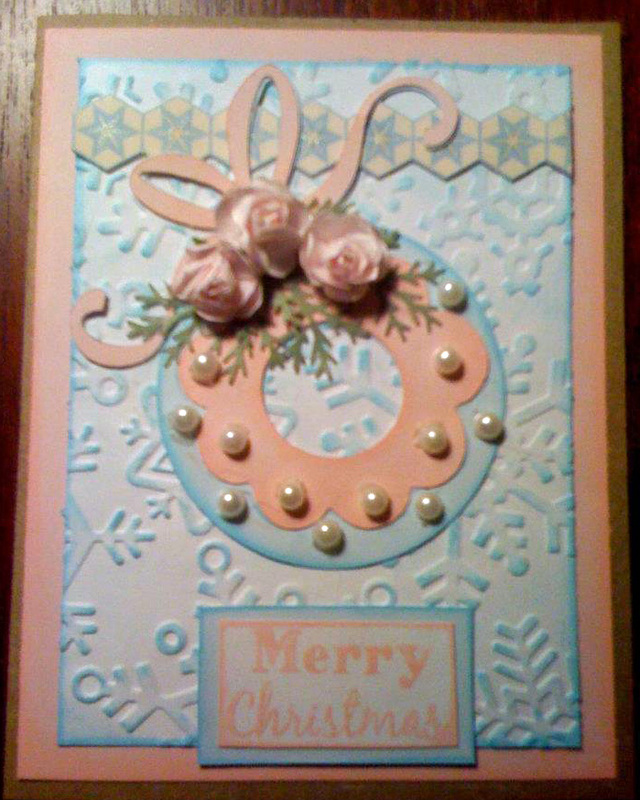 Charlotte used the Christmas Cheer cartridge for this elegant Christmas card. Check out her blog for all the little details! clean and simple card. Check out her blog for the specifics. 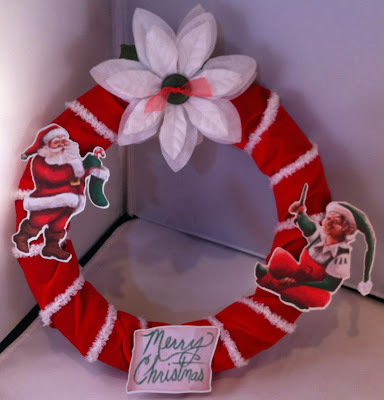 Mindy used the Imagine Santa's Village cartridge for her cheerful wreath! Check out all the details at her blog! 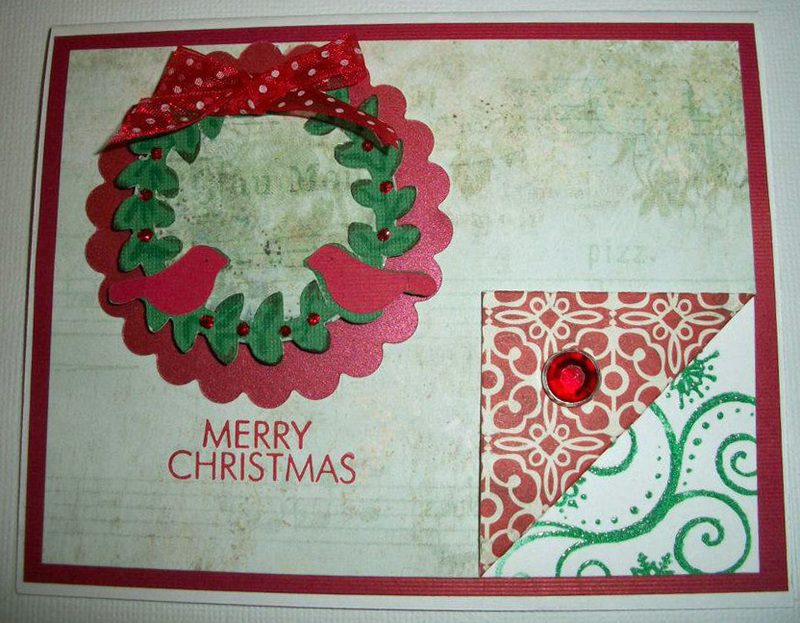 Michelle used the Christmas Solutions cartridge for this warm wishes card. cartridges for her double scrapbook layout. Check out her blog for all the details! 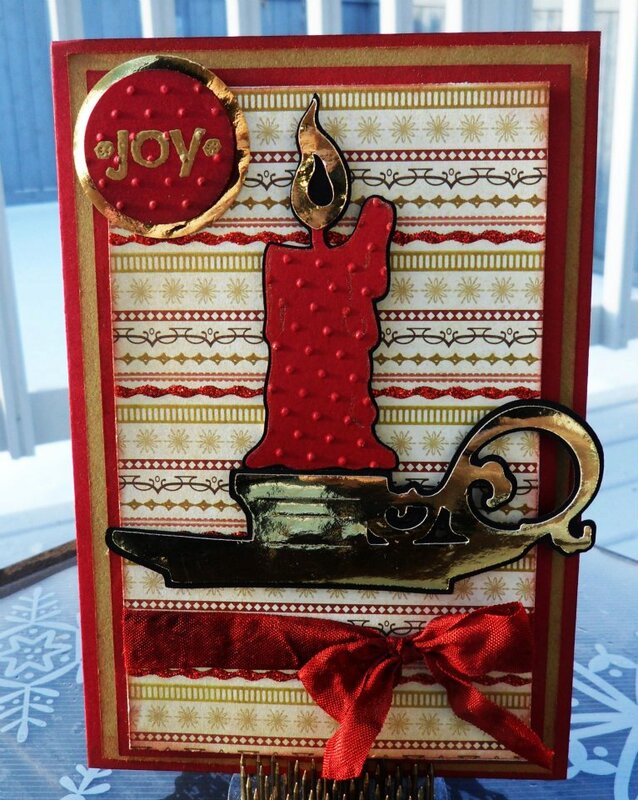 Make sure you join us TOMORROW, December 1st for the kick-off of our 2nd Annual 25 Days of Christmas Crafting Showcase! 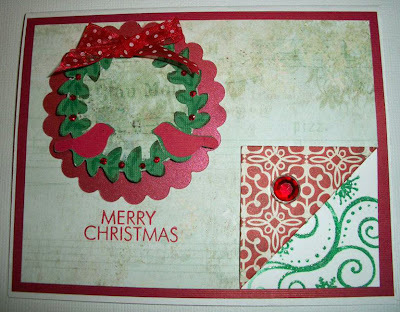 Each day will feature several new projects and a free cutting file and/or digi stamp file!! You won't want to miss it! So many great projects. Thanks for the inspiration. Wonderful creations by you & your DT. 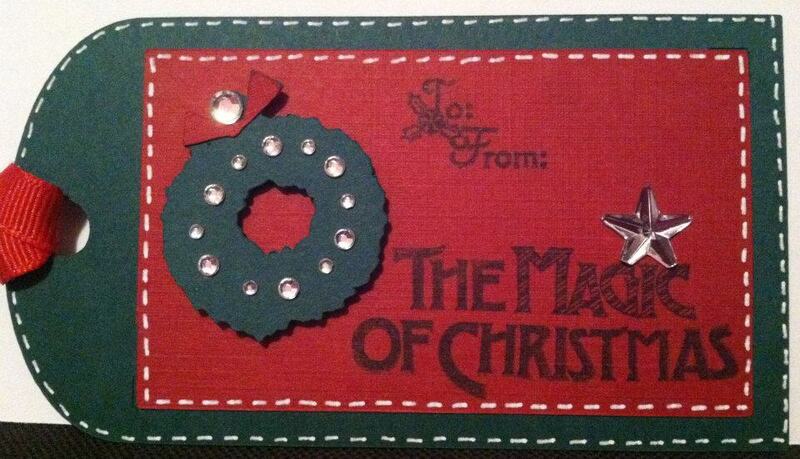 Entered my Christmas Wreath Window Card. 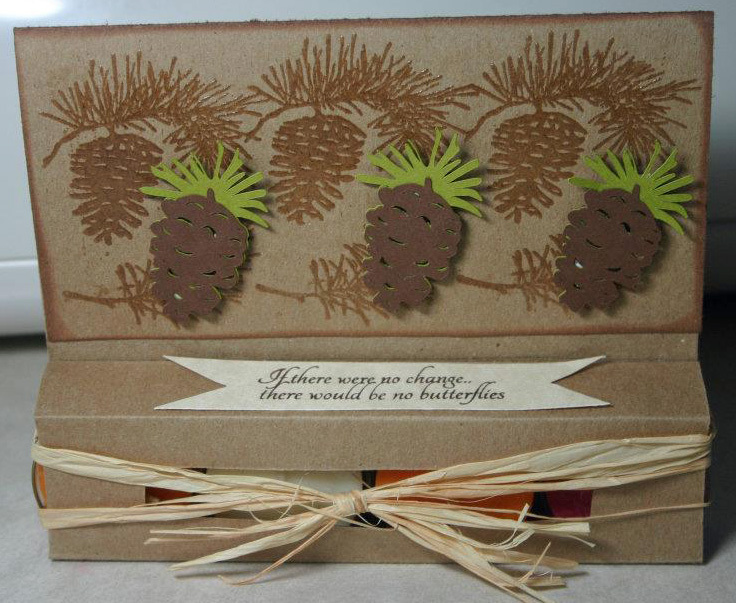 Beautiful projects. I can't wait to play along! Can I enter contests if I don't have a blog? Thanks. Everywhere I look I feel like a kid in a candy store!